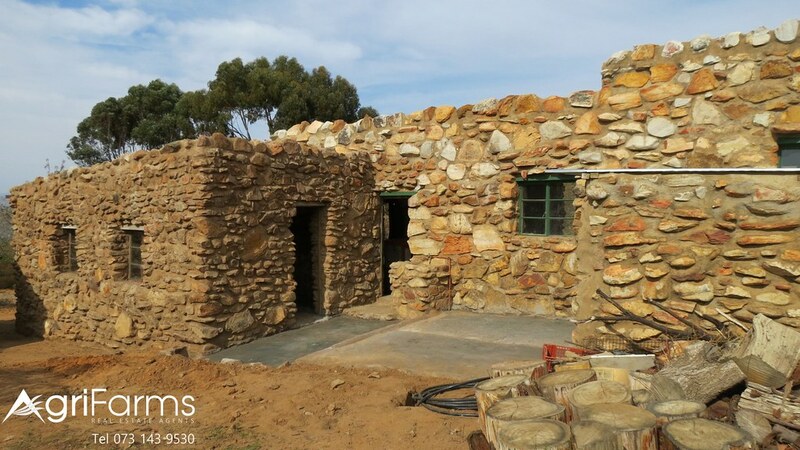 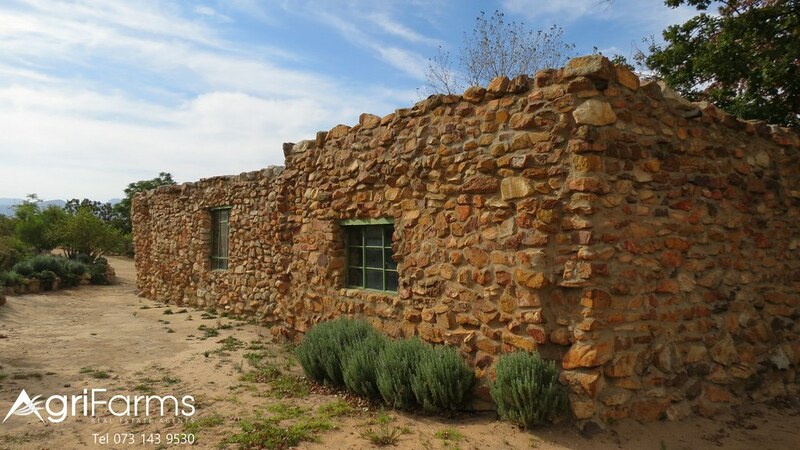 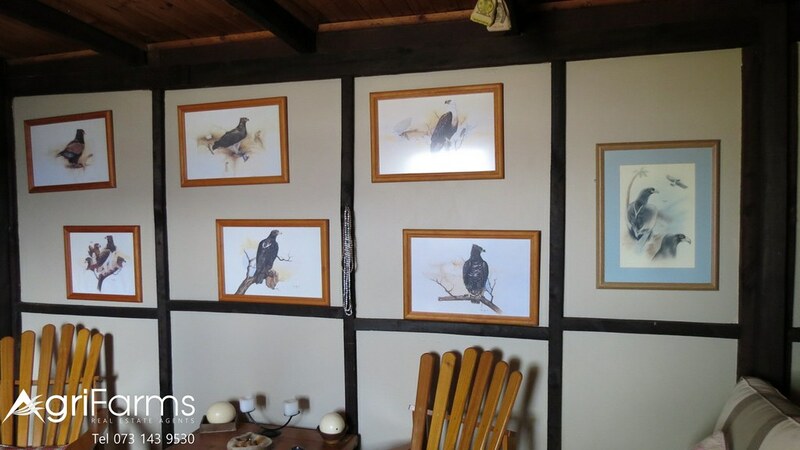 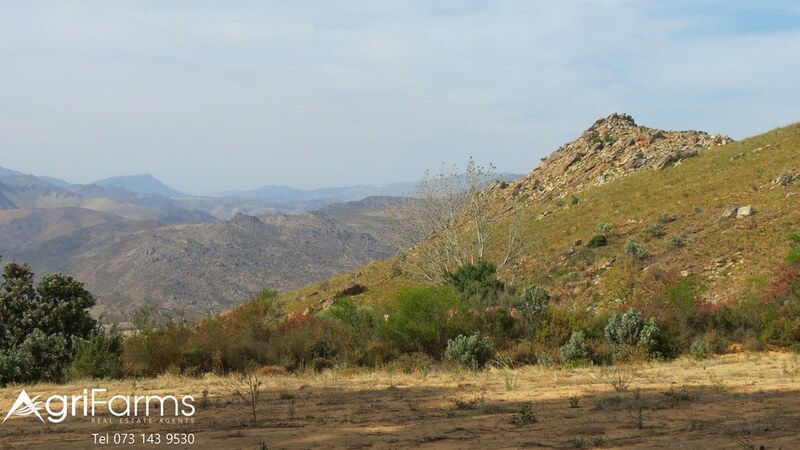 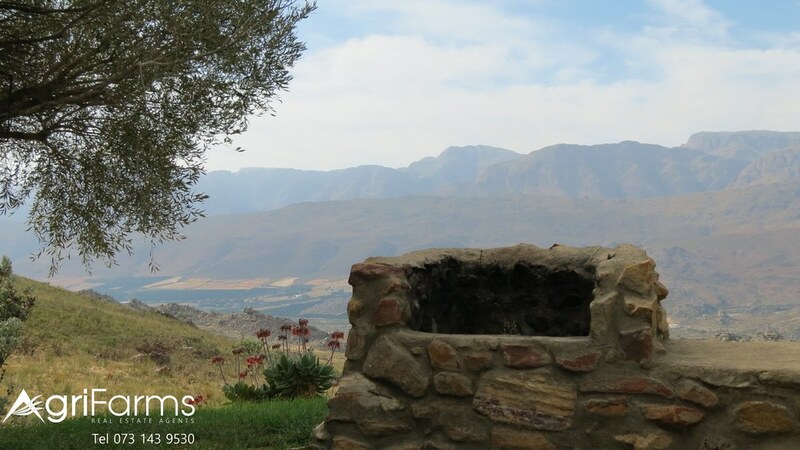 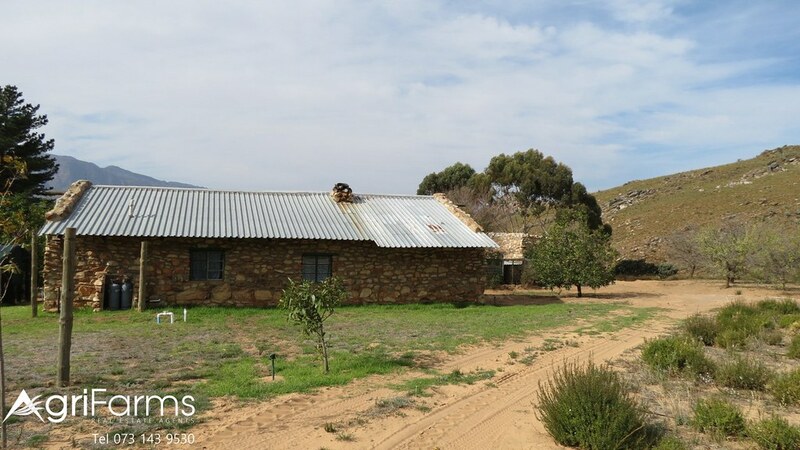 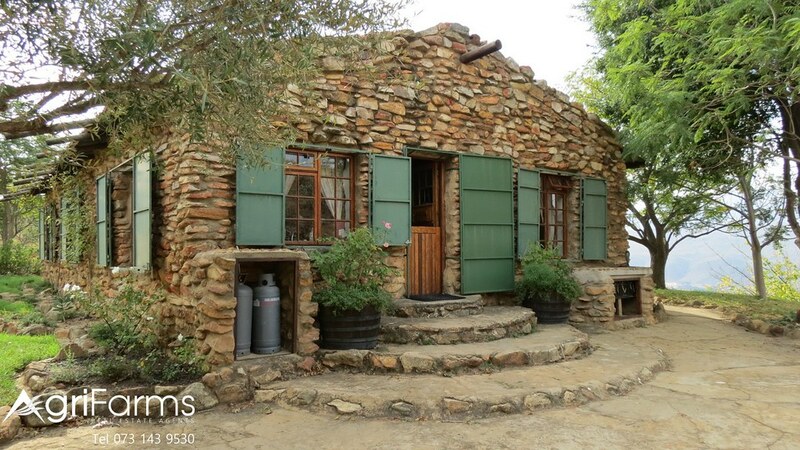 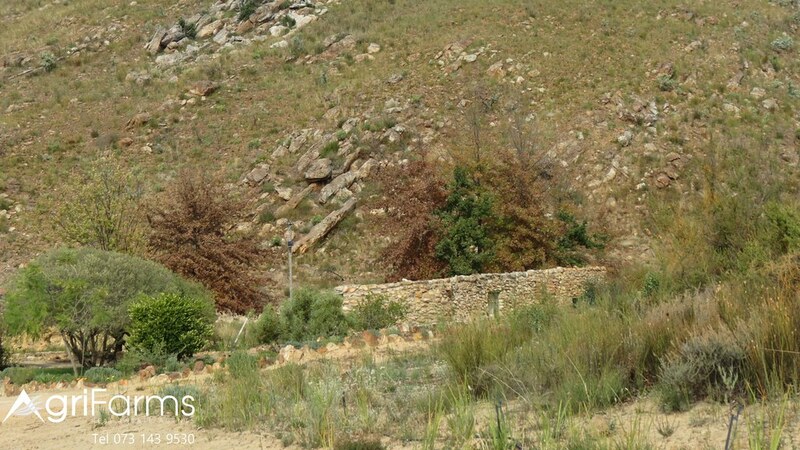 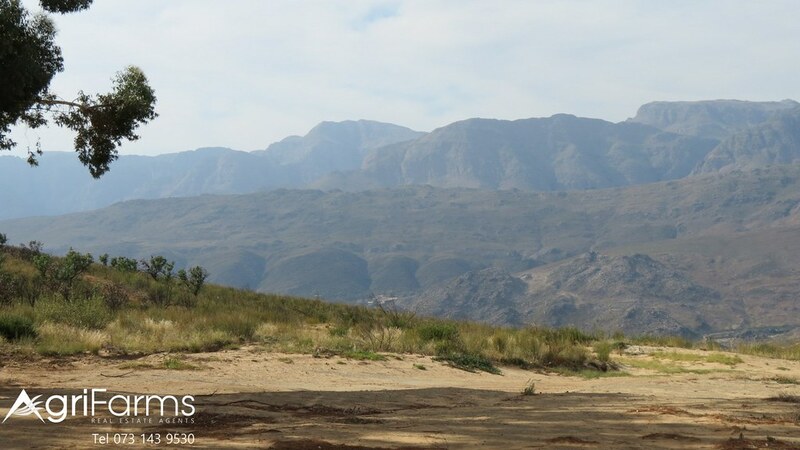 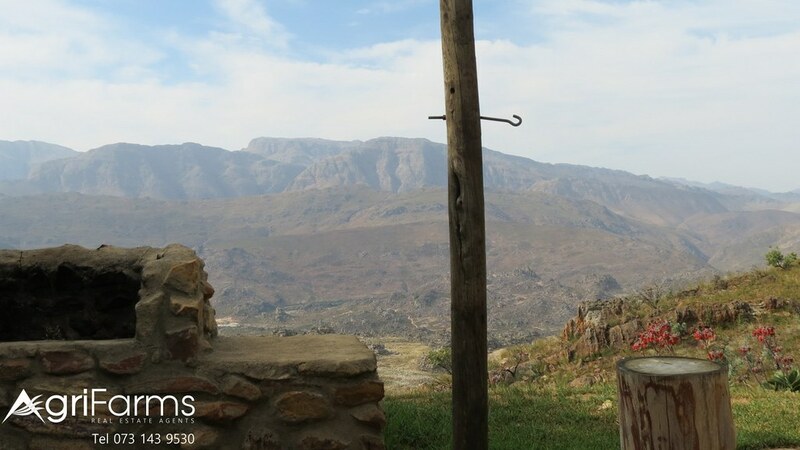 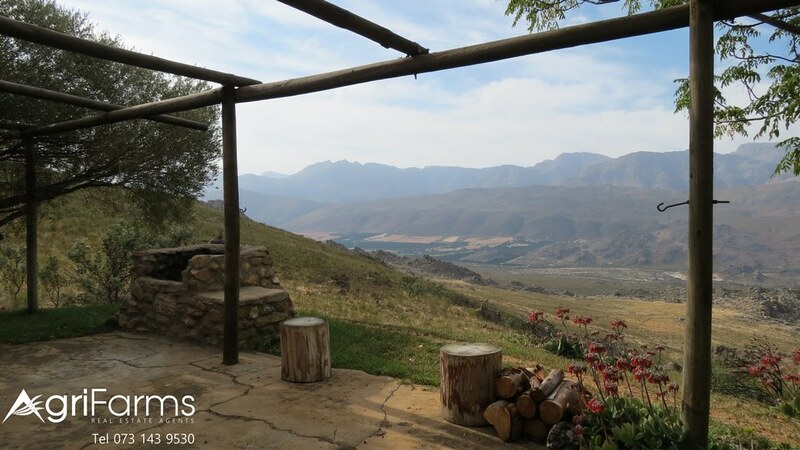 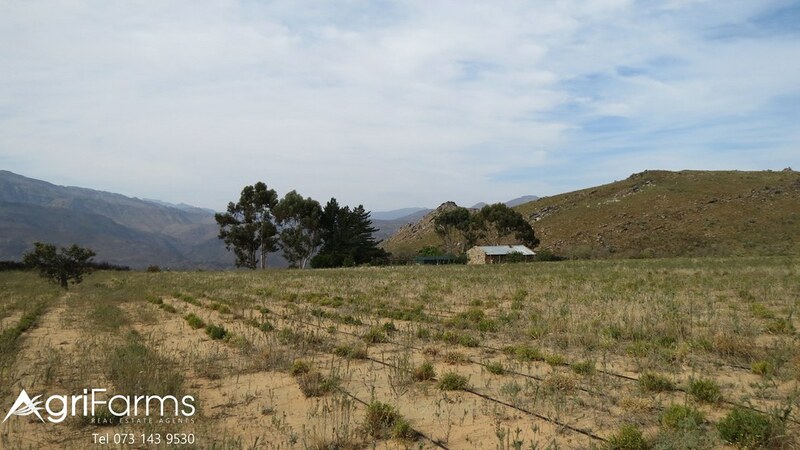 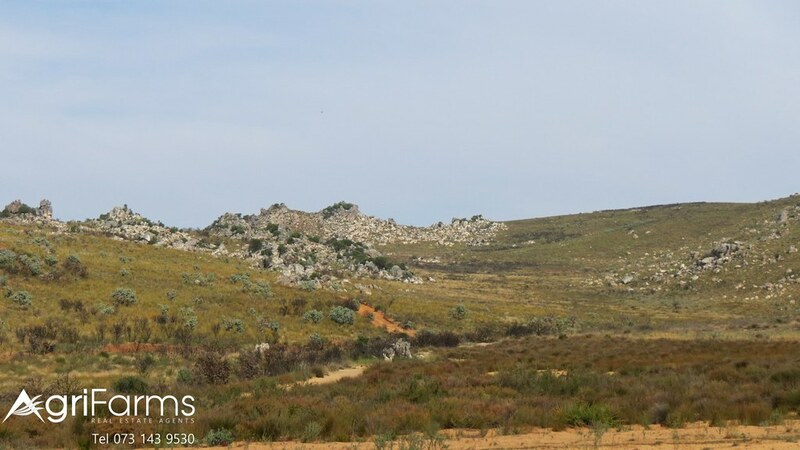 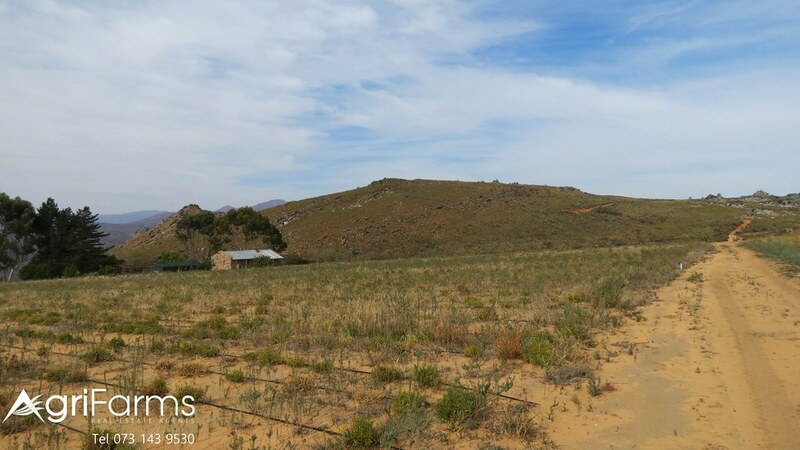 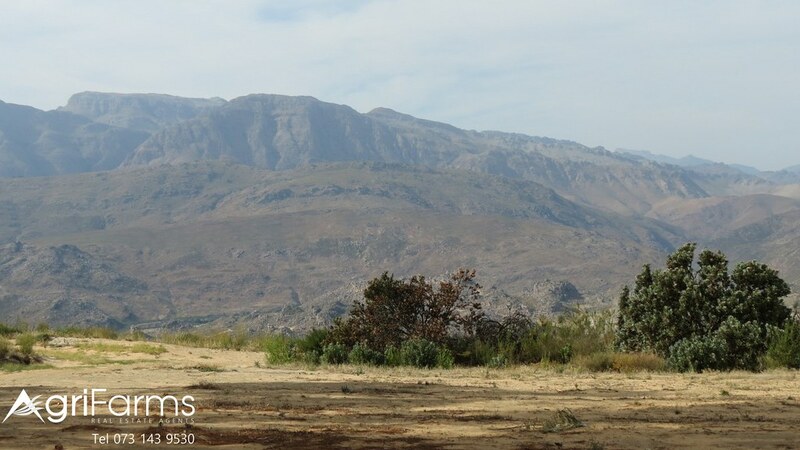 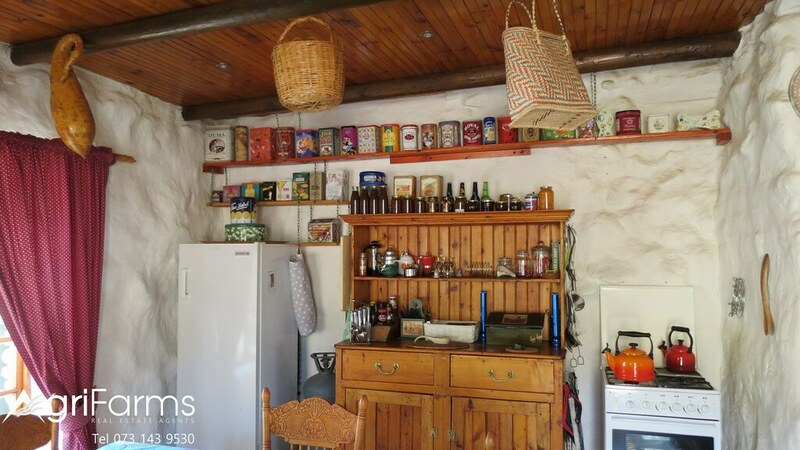 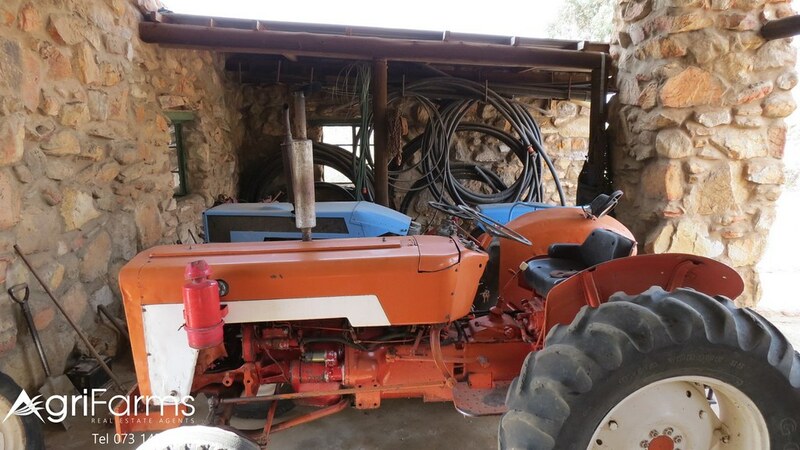 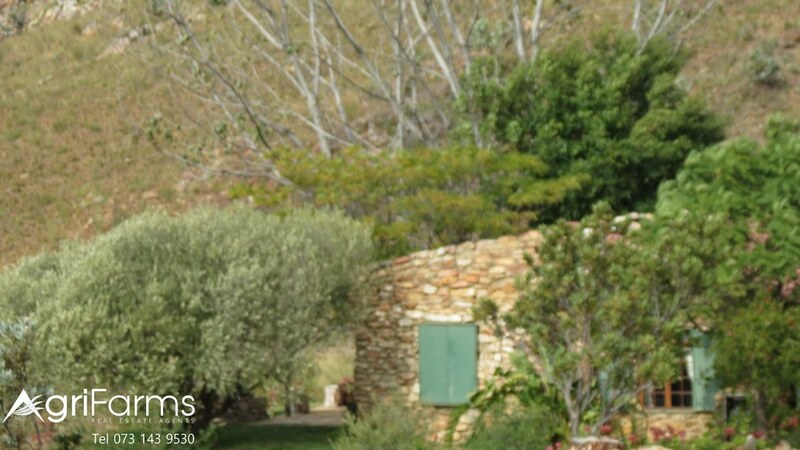 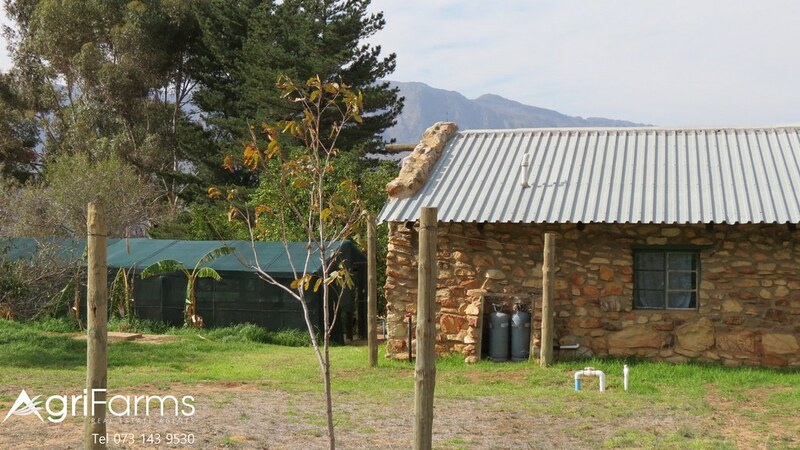 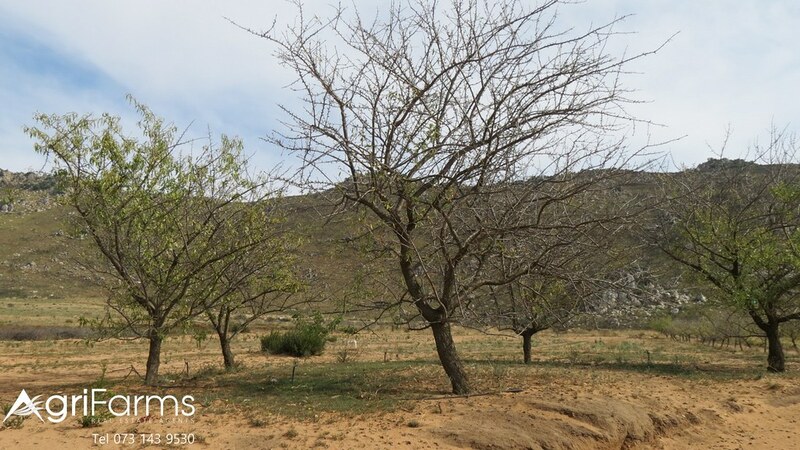 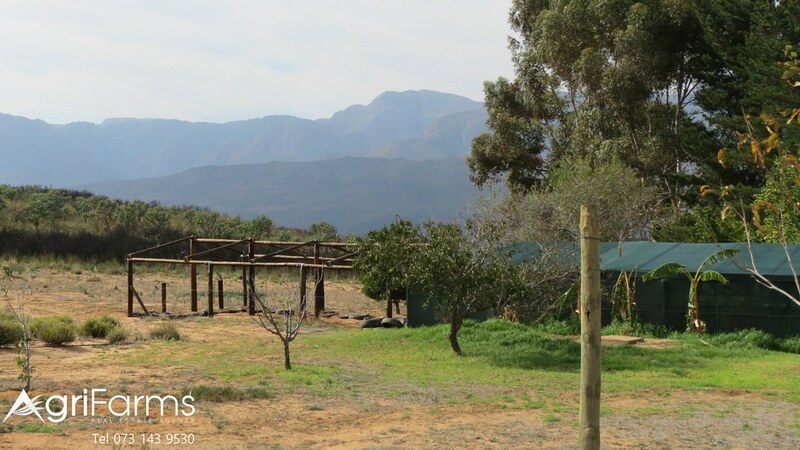 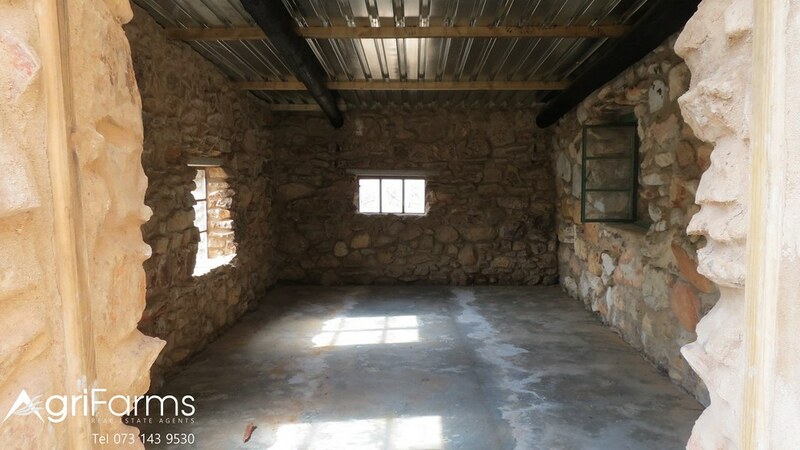 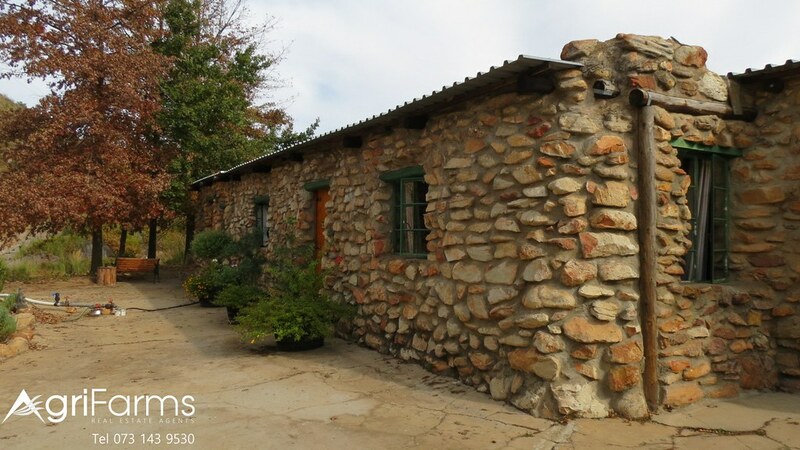 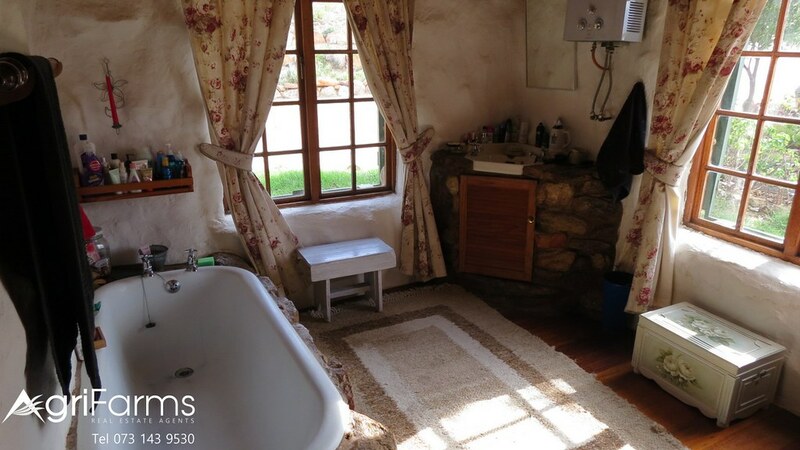 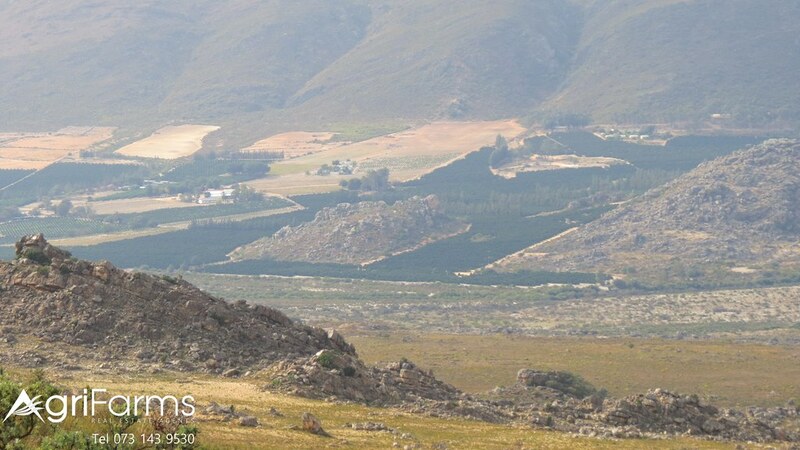 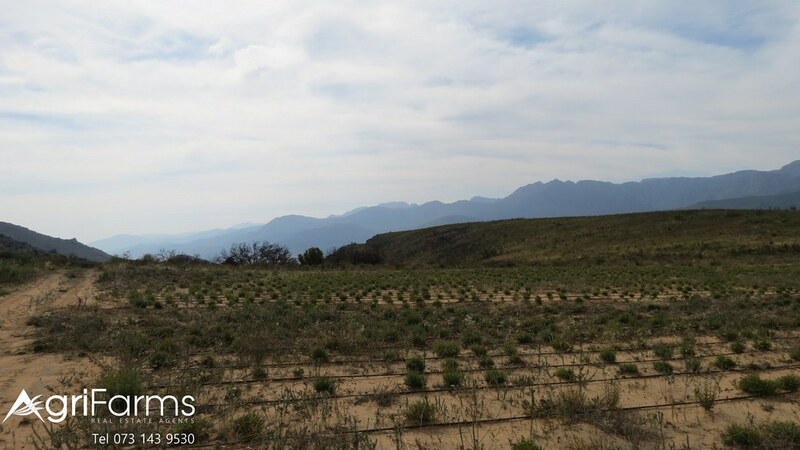 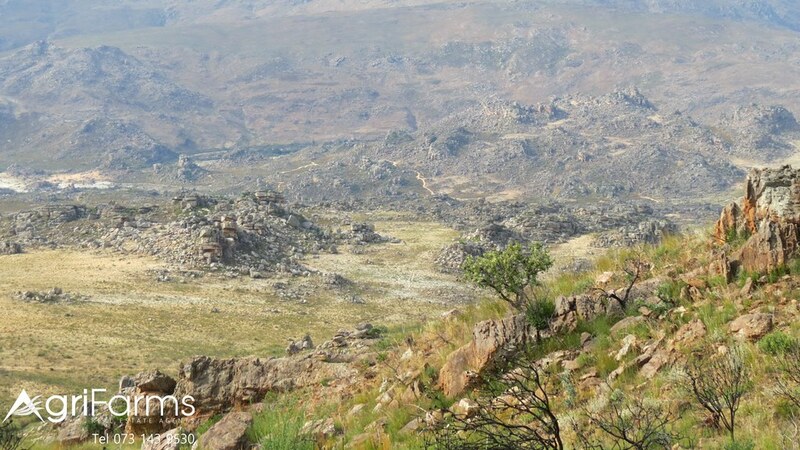 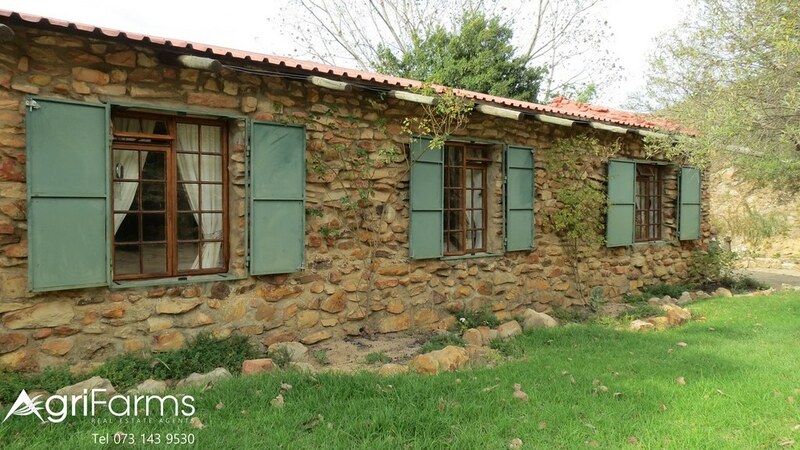 Farm for sale on top of Winterhoek Mountain close to Porterville in the Western Cape of South Africa. 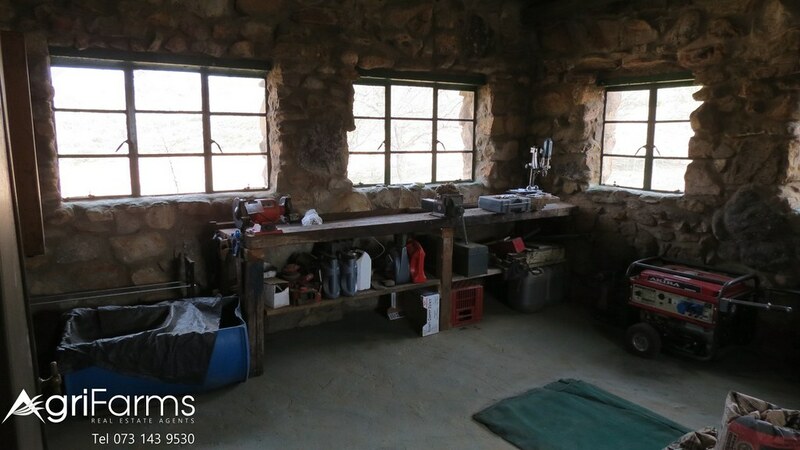 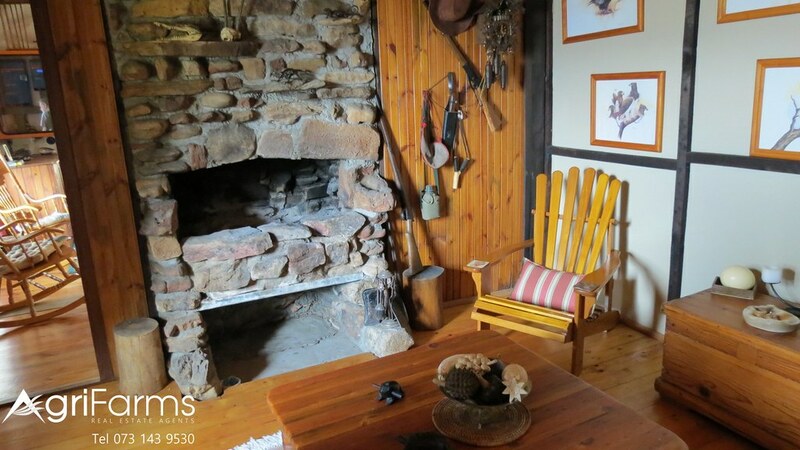 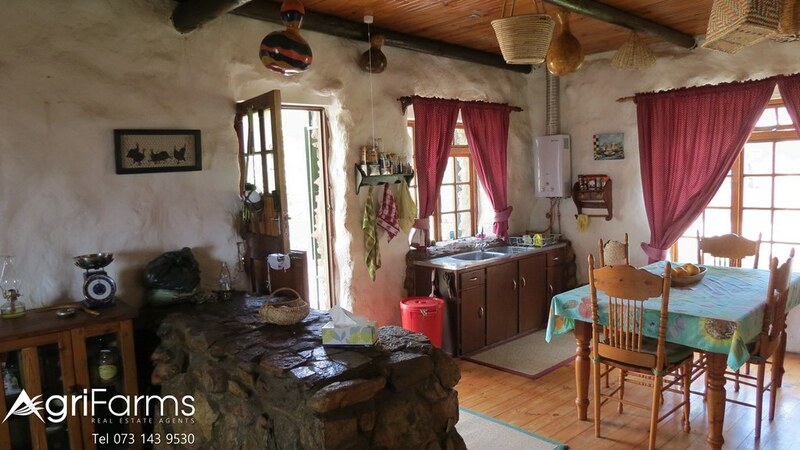 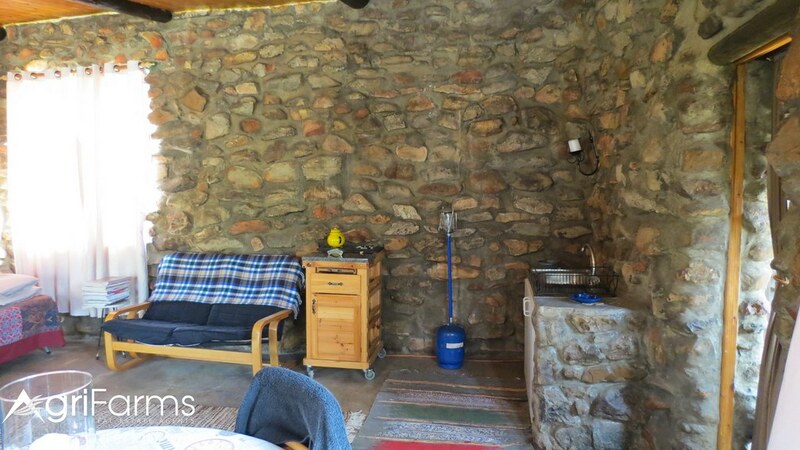 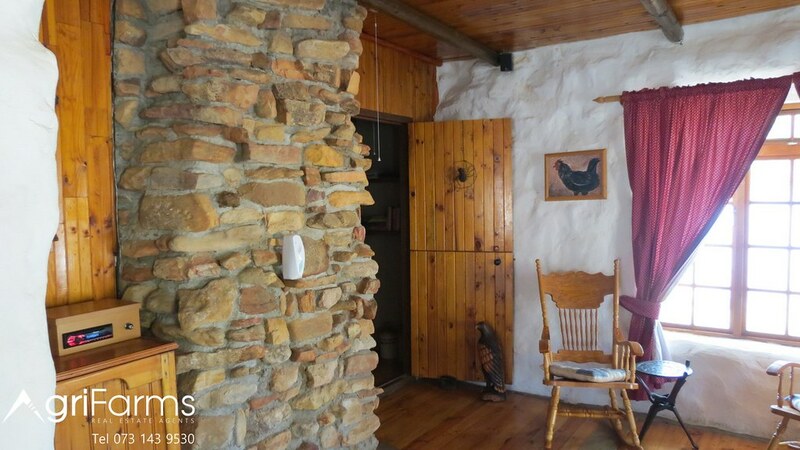 This mostly mountainous farm is best suited for the adventurer in us wanting to get away from it all and live off the grid, but still close enough to town to be able to do daily trips. 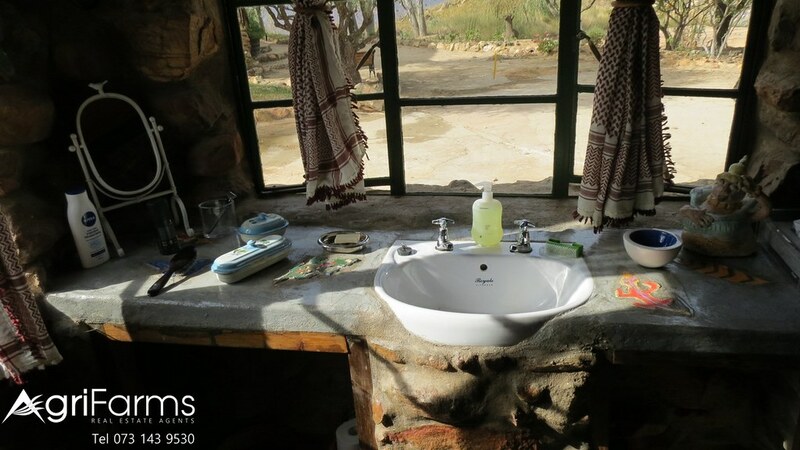 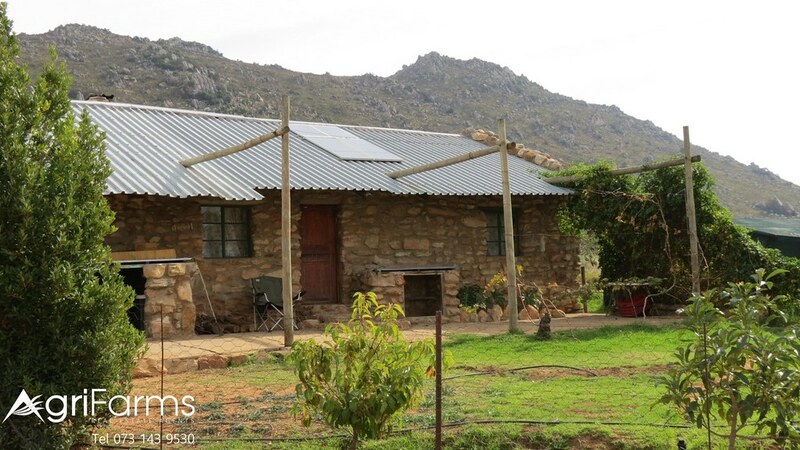 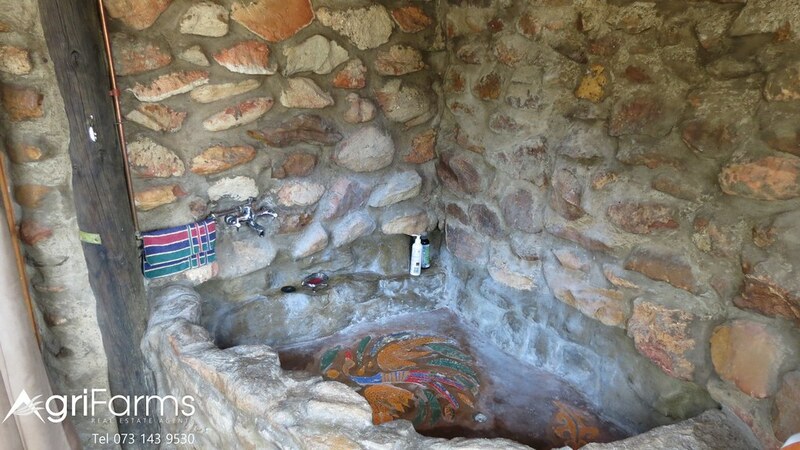 The property uses solar and generators to provide power and gets it water from crystal clear boreholes in the mountain. 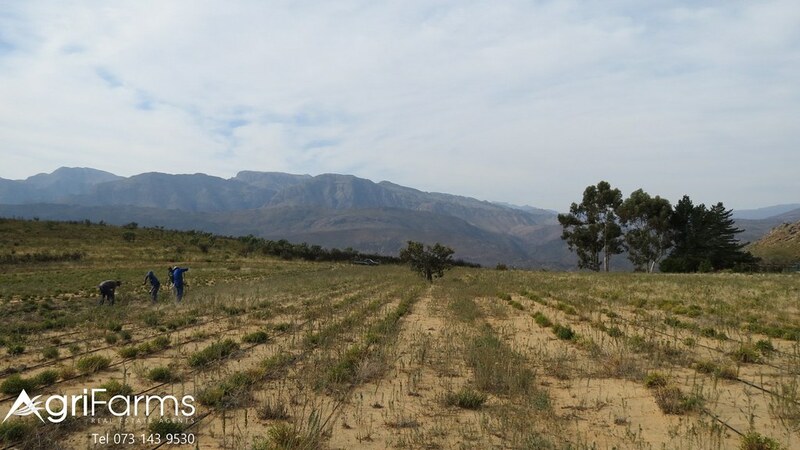 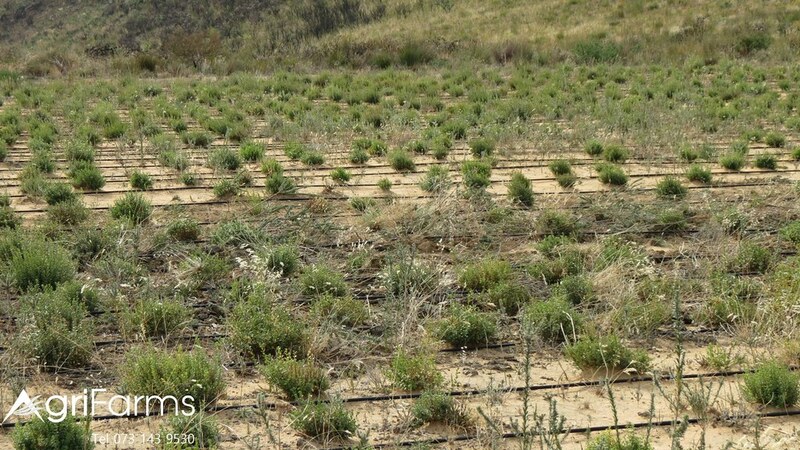 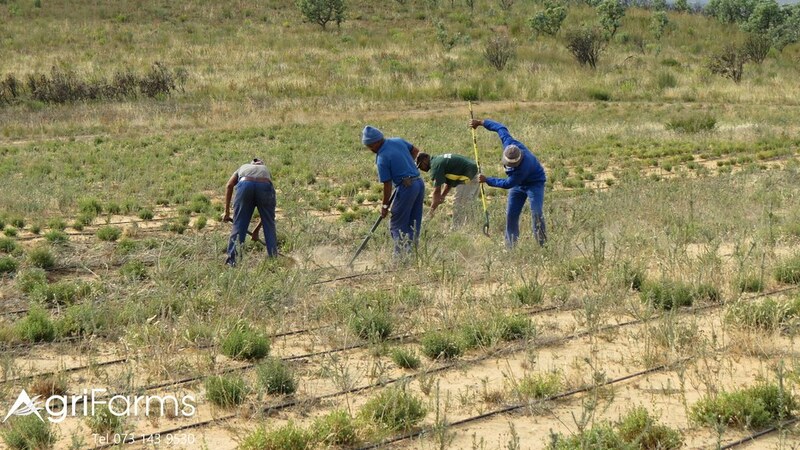 Farming activities at the moment is about 4ha of boegoe, but there is about 17ha of area cleared where you can farm. 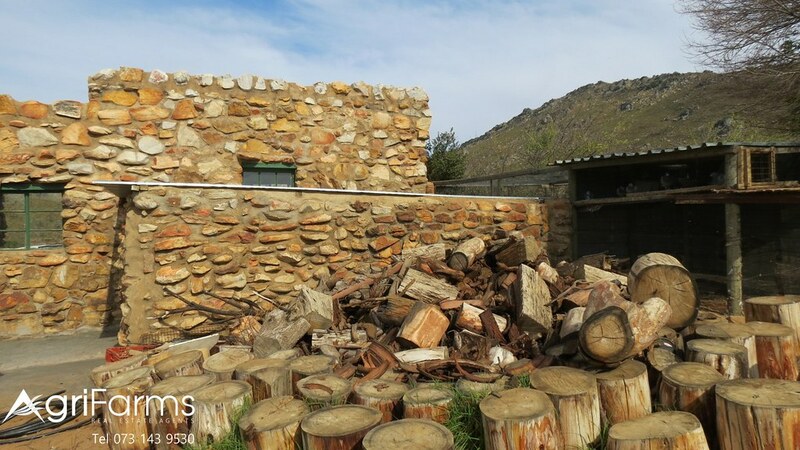 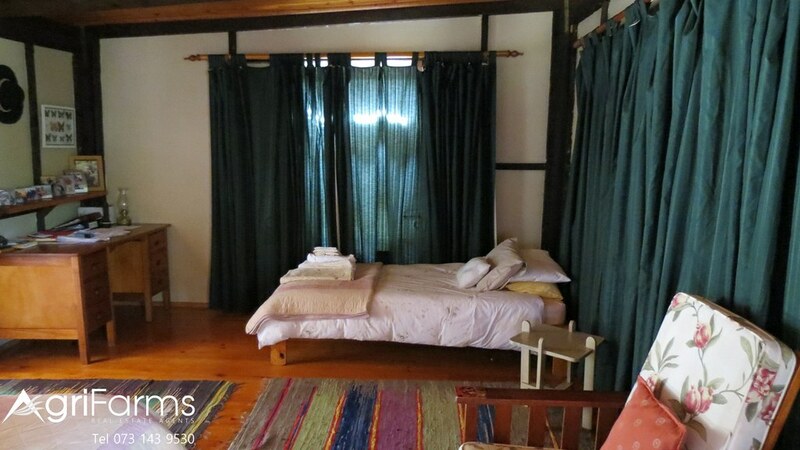 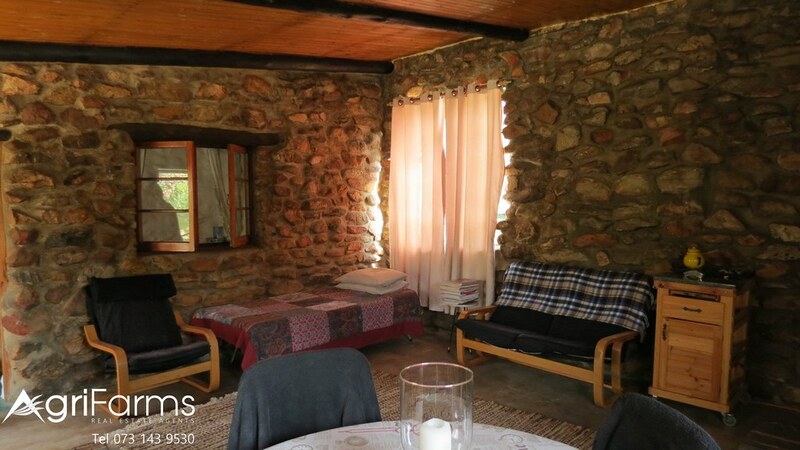 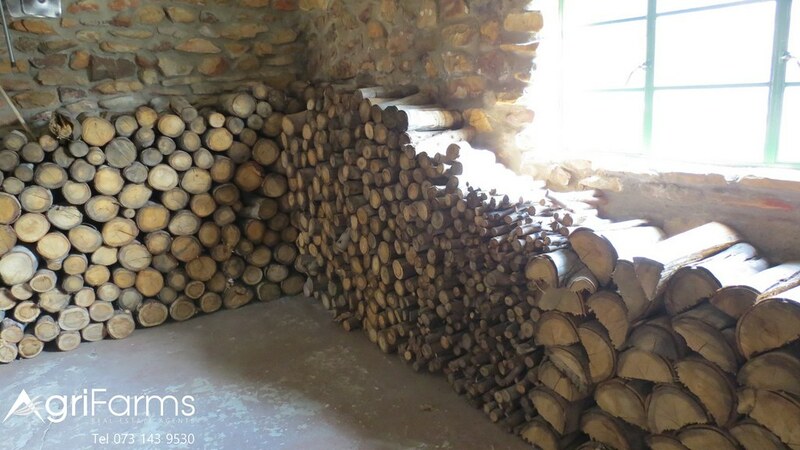 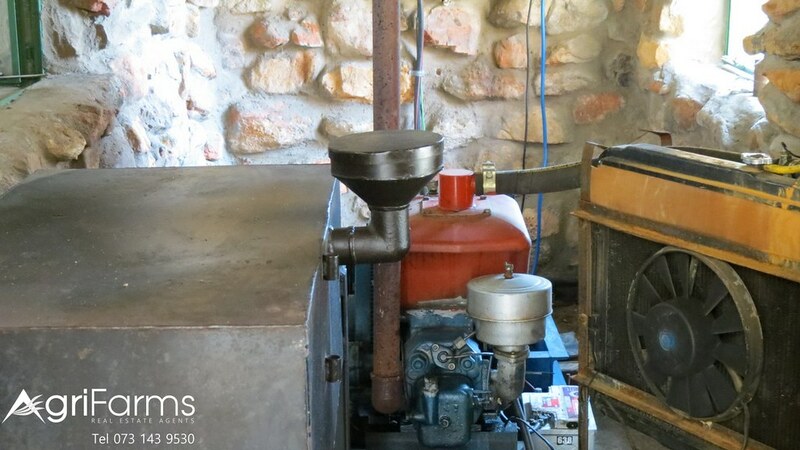 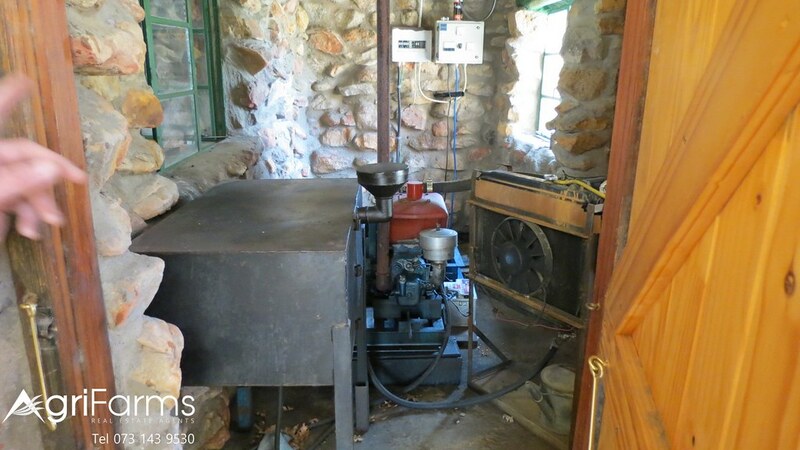 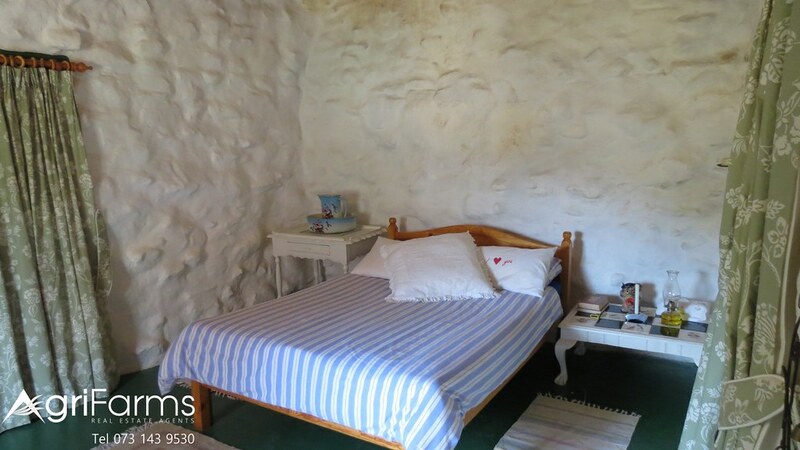 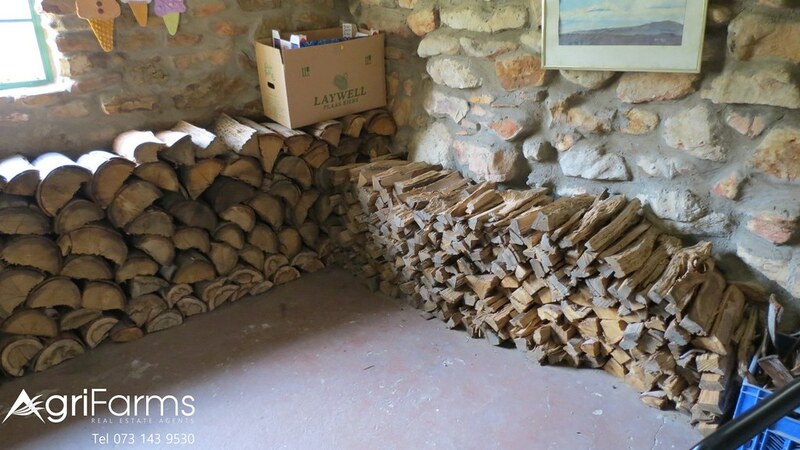 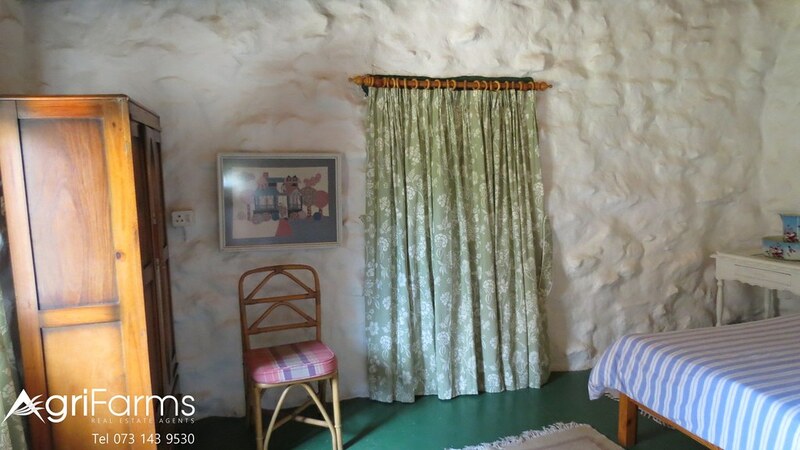 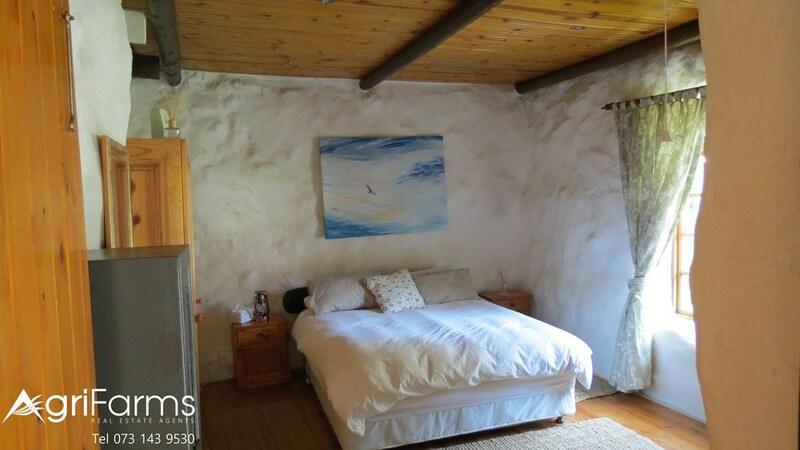 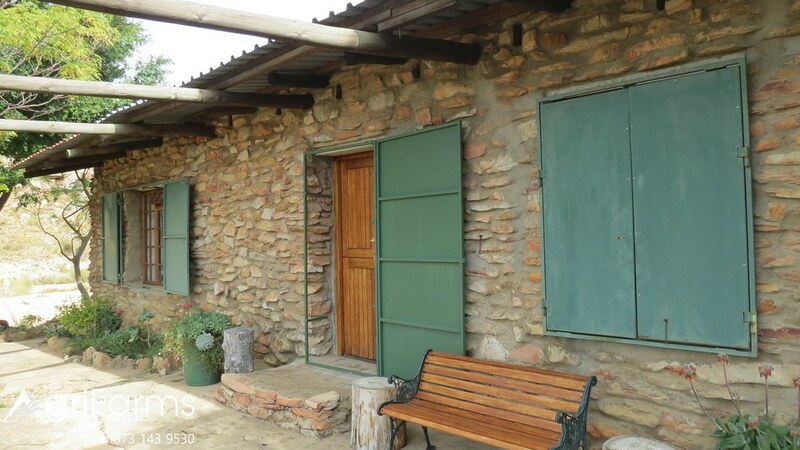 Main House, there is a separate building consisting of a Guest Cottage fully equiped, Generator Room with a 3 Phase Diesel Generator with switch gear for the Borehole pump and a Store Room: Spare diesel motor for the Generator and chopped and refined firewood and other incidentals. 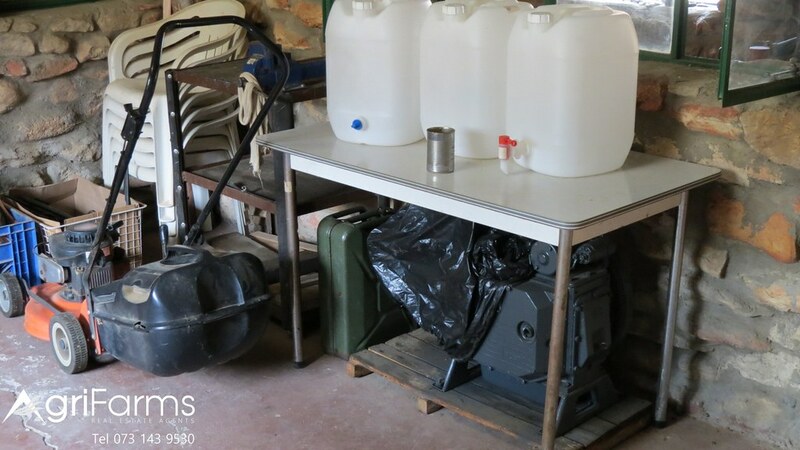 A: large Equipped Workshop with Tool’s / Steel Racks / Portable Generator / Portable Compressor / Portable Water Pumps. 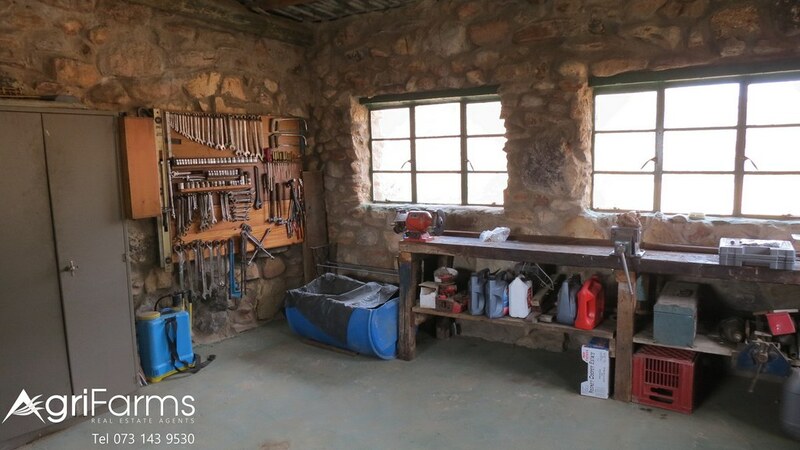 Everything you need to run the farm. 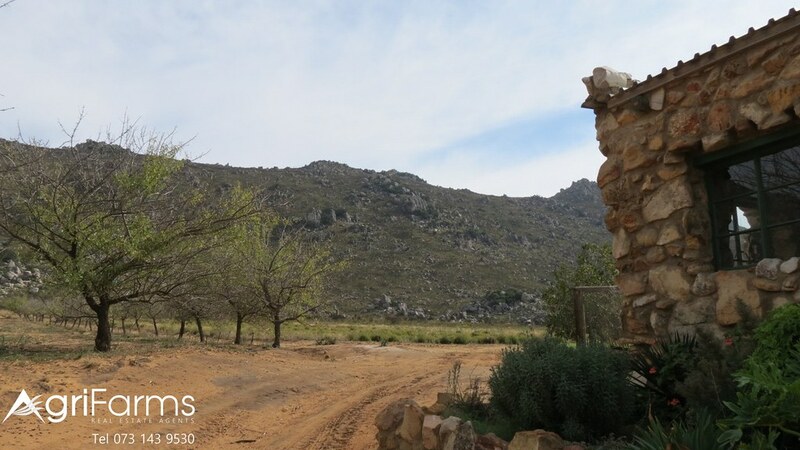 Beverlac camp is - As the crow flies +/- 4.5 KM – by road from the farm house to the camp site +/- 8 KM - there is no noise pollution. 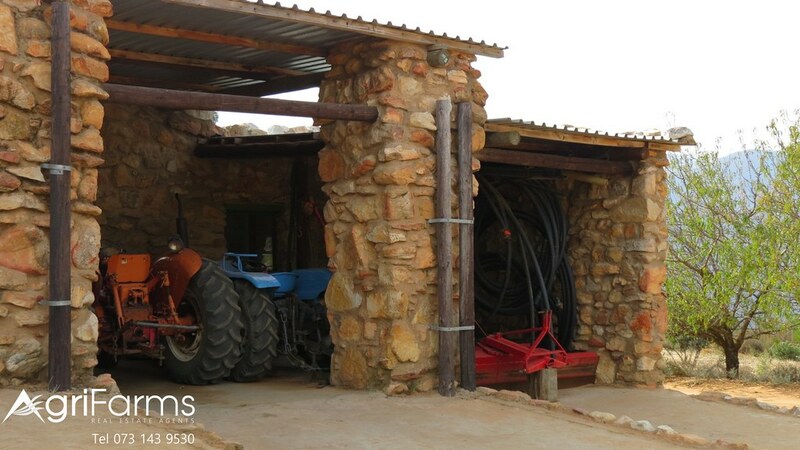 No problems in terms of theft for the past 15 years of owning the farm.